An expert in bridge design, design-build project management, and steel structure fabrication, Gang Jiao has spent over 23 years in project management, design, construction support, and fabrication supervision on major infrastructure projects throughout the world, and has most recently been the Tappan Zee Constructors’ Design Engineering Manager for the New NY Bridge Project. An NC State alumnus, Brian Keaney has over 25 years of experience managing and executing geotechnical investigations and foundation load testing programs. He has extensive experience in delivery of geotechnical projects for roadways and complex bridge foundations. For the New NY Bridge Project Brian served as Deputy Lead Foundation Engineer. Ken Wright has over 36 years of experience in the design and management of major bridge and highway projects. 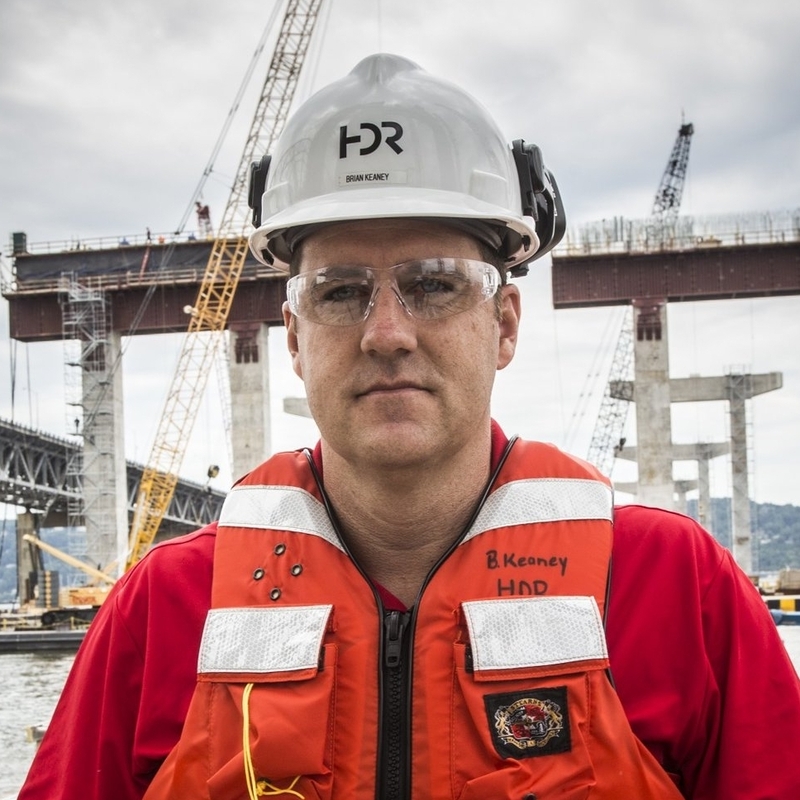 A Senior Vice President and Principal Project Manager with HDR, Ken served as Design Manager for the New NY Bridge Project. He was responsible for the technical management and direction of the HDR-led design team.